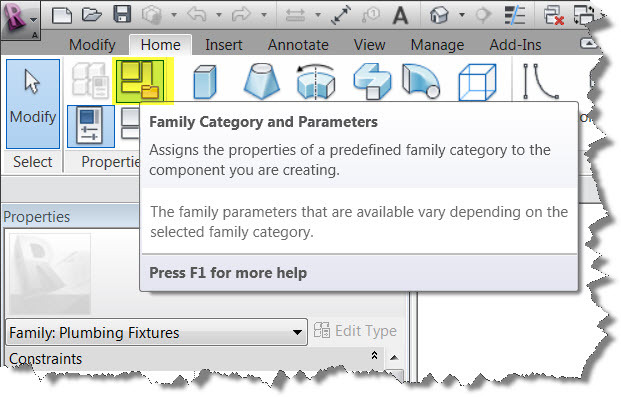 Every Revit family is assigned a specific category; based on the Revit Family Template that was originally used to create the Revit family. 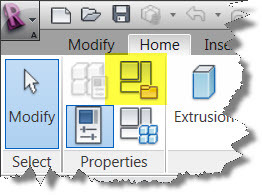 controls the family's visibility in each view; using the View Visibility (VV) Settings. You need to review and revise that family's Category Designation.